Thank you for visiting our Campaign page. Without you and your donations, Hire Our Heroes couldn’t exist and our Veterans wouldn’t receive the help they deserve. Want to support your Vets? Give a gift, or treat yourself by donating to Hire Our Heroes! AmazonSmile is a simple and automatic way for you to support your favorite charitable organization every time you shop, at no cost to you. When you shop at smile.amazon.com, you’ll find the exact same low prices, vast selection and convenient shopping experience as Amazon.com, with the added bonus that Amazon will donate a portion of the purchase price to your favorite charitable organization, and Hire Our Heroes is one of them! On your first visit to AmazonSmile (smile.amazon.com), you need to select a charitable organization to receive donations from eligible purchases before you begin shopping. We will remember your selection, and then every eligible purchase you make at smile.amazon.com will result in a donation. You use the same account on Amazon.com and AmazonSmile. All the settings stay the same.  Here is the Hire Our Heroes specific link, in which will allow you to start donating to HOH whenever you make a purchase!